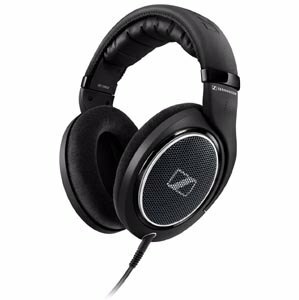 The Class of Headphones starts from this range, Here we have collected the Best Headphones under 10000 available online in India, The headphones we have collected in this post will not going to disappoint you in any case, they are best pieces that can offer Booming base with peaceful and balanced treble. The build quality and compatibility of the headphones will be comfortable. Instead of praising these devices too much let's directly move to the list. The HD 598 SR Premium, audiophile-grade over-ear headphones with luxurious velour covered ear pads is collecting all the sweet beats and delivers them to the eardrum, A high-quality leatherette headband and velour covered ear cushions provide outstanding wearing comfort for long listening sessions. Compatible with virtually every audio device including phones, tablets, computers and stereo components. Two cable options 3 meters and 1.2 meters included along with 3.5 millimeter adapter plug. The HD 598 offers unrivaled performance and value. Crafted with precision using premium materials, they exude luxury and quality while delivering exceptional sound quality. 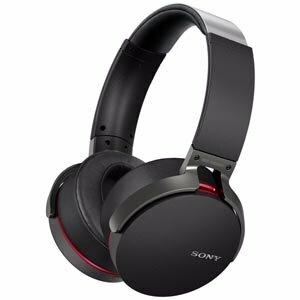 MDR-XB650BT is a strong competitor of all the counterparts are offering in Same range. 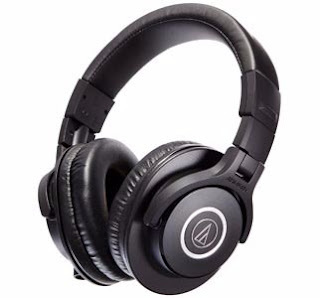 This headphone is packed with NFC technology that removes the need for wired connections, Simply touch your NFC-enabled smartphone to the on-body N-mark and start your music. Electro Bass Booster for extra heart-thumping bass. Bluetooth & NFC for wireless music streaming from a smartphone. It is combining well the features like Extra Bass, Bluetooth Connectivity takes you to your own world of pure music. The ear pads are very comfortable and ergonomic. Connect via Bluetooth with NFC and let your music please your mind and soul. 30 mm drivers with electronic bass boost will add punch to your favourite tracks. Along with these, all features it also facilitates make & take calls with built-in microphone-Like A Boss. This wireless headphone can easily stand for Long 30 hours battery life for non-stop music on the go. Accessories Included- Protective carrying pouch, 6.3 mm (1/4") screw-on adapter. This piece of headphone is an example of innovative engineering and robust construction, it delivers accurate audio and outstanding comfort, perfect for long sessions in the studio and on the go. 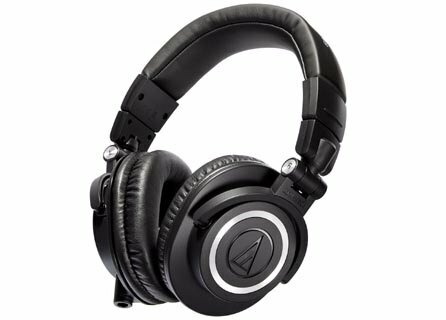 As we already mentioned Audio Technica's M series of one of our favourite choices over any other headphone. This piece contains 40 mm drivers with rare earth magnets and copper-clad aluminum wire voice coils and tuned flat for incredibly accurate audio monitoring across an extended frequency range. Circumaural design contours around the ears for excellent sound isolation in loud environments. It has detachable cable which includes 1.2 m - 3.0 m coiled and 3.0 m straight cable. 90° swiveling earcups for easy, one-ear monitoring and these piece excels in professional studio tracking and mixing, as well as DJ monitoring. The K240 MKII professional is one of the most popular headphones in studios and on stages around the world. Its advanced transducers deliver solid low end, accurate mids and crystal-clear highs. 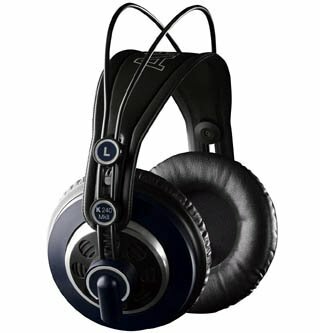 Its specific design offering the airiness of open headphones with the powerful bass response of closed designs. The K240 is most widely used headphones in studios and at live consoles. This Post is especially created for enlisting Best Headphone in Market under ₹ 10K,Choose your favourite brand to enjoy the incredible world of music.